Knowing Jesus personally and relationally affects all areas of life. 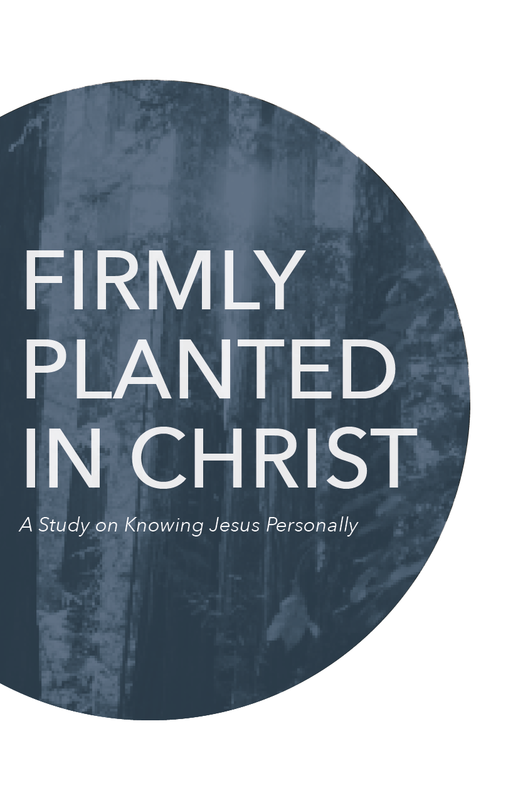 This study explores the privileges we have from our relationship with him — his presence, his Spirit, his power — and how those radically affect the way we live. Feel free utilize the two different formats. One format is in prints in booklet form while the other can be used on a mobile device or printed single page.